The Houston Arts Alliance and the Galveston Historical foundation plan to study the vulnerabilities of the regional arts community and research how to minimize them. 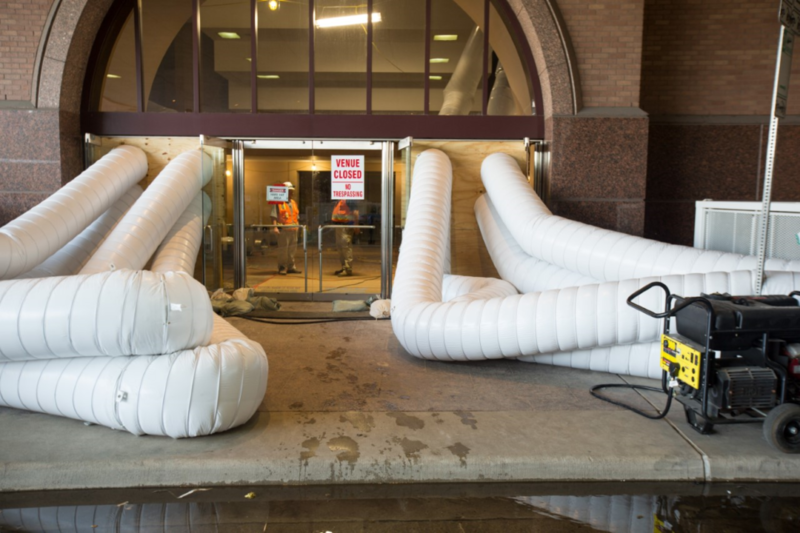 Ventilation removes moisture from the Wortham Theater Center, which flooded during Hurricane Harvey. The venue is home to numerous performing arts groups, such as the Houston Ballet. It’s been just over a year since Harvey hit Houston and other parts of Texas, but local arts and history organizations are already planning for the next big storm. 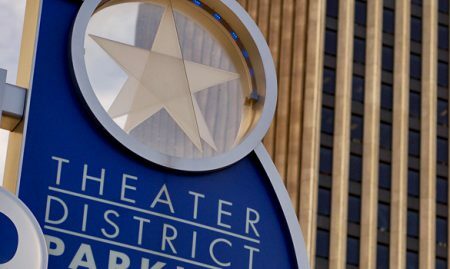 Hurricane Harvey devastated many arts organizations in the community like The Wortham Center and The Alley Theater. It took months and millions of dollars in repairs before these venues could safely reopen. Many even opened before they were completely finished with rebuilding in progress because… the show must go on. 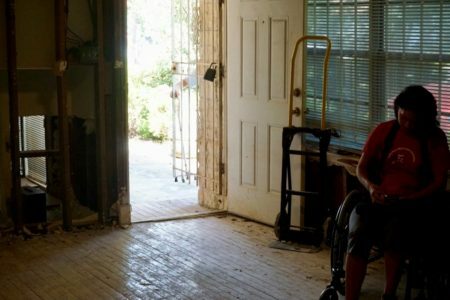 The Houston Arts Alliance and the Galveston Historical foundation plan to make the local art’s community resilient against the next storm with funding from the Houston Endowment foundation. John Abodeely, CEO of the Houston Arts Alliance, said the project would enable them to spend this next year understanding the arts community’s vulnerabilities and research what it would take to minimize them. The two organizations would collaborate to bring in a professional disaster planner and assemble an advisory committee with arts experts in the community to keep the project on track. The committee would oversee recovery efforts for 10 different counties. One year from now, Abodeely hopes to have a plan to better address natural disaster challenges. 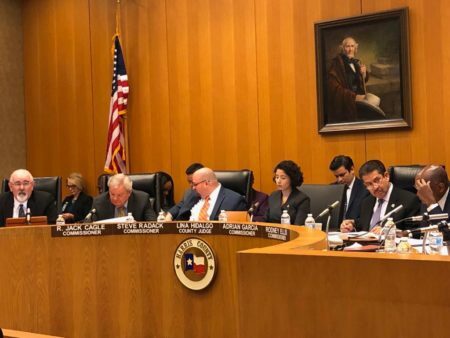 “We’ll have a document and, most importantly, a new knowledge and a new understanding of how to minimize disaster related vulnerabilities among this really important sector of the Houston region,” he said. Abodeely hopes this opportunity will stand as a national model for arts groups looking to start their own preparedness programs. 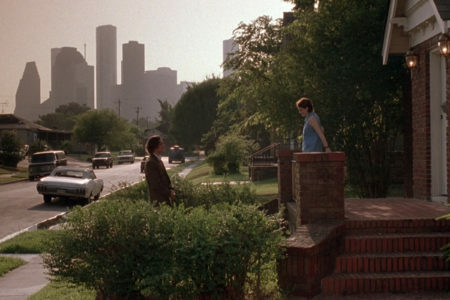 ‘Reality Bites’ At 25: Did It Portray Houston And Gen X Accurately?